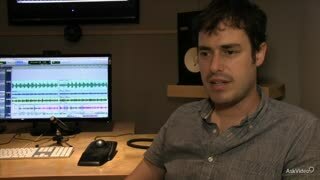 Singer-songwriter, producer Ben Arthur is at it again. 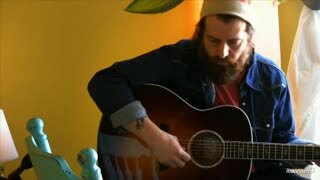 This time he's with the incredibly talented songwriter Sean Rowe. 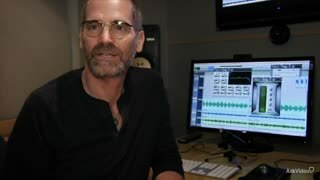 Sean and Ben are joined by the award-winning production duo of Al Houghton and Mike Crehore as they gallantly attempt to capture the ephemeral songwriting process. 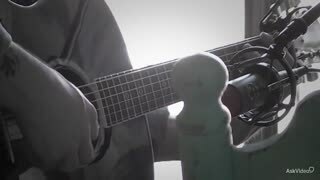 Watch as Sean picks up his guitar gets down to business diving deep into his pool of creativity. 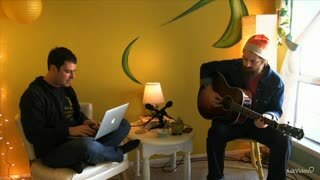 See the songwriting process revealed as Ben and Sean struggle to find the song’s essence. Then witness how a simple idea comes to life as the song is coaxed lovingly to life. 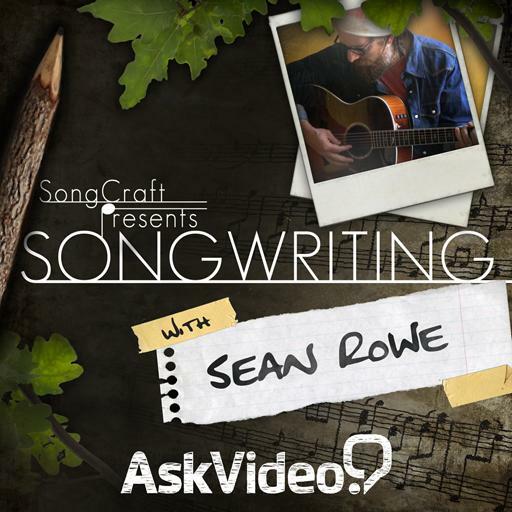 Songwriting is one of those arcane creative adventures that is very hard to teach. 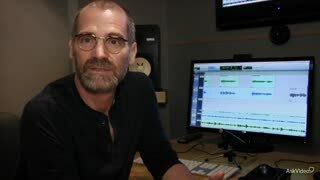 That’s why this Songcraft series is so brilliant! You get to "see" it happen rather than hear some lecture on how it “could” happen. 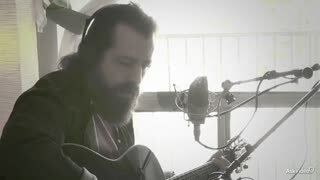 So sit back and watch the wonderful Sean Rowe create a song right before your ears and eyes! There's a certain pleasure gained from being a fly on the wall and transported into someone else's creative process. Instinctively crafty, MPV! where else? 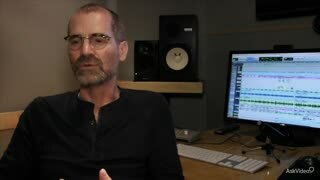 This is more so a video about the individuals in the video's song writing process. I would consider it more a documentary than a tutorial. It is however, very inspirational for those who need a little motivation. very interesting course, or yeah it's more of a documentary. As stated earlier, it would have been even better if it included more of the creative process but nonetheless very good stuff. Really cool to see how the not so mainstream writers work! 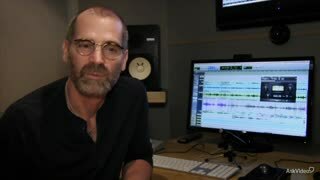 Awesome voice, cool co-lab between all involved and a very nice format keeping it interesting all the way through on both the songwriting process, and the production! Fab song, too! 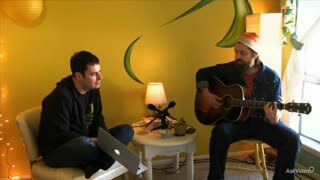 It's really fascinating to get a "fly on the wall" perspective of how these guys write a song. Its also encouraging to me as well… simply because I find they really aren't much different from me. and my writing process isn't too far removed from how they do it. very cool! This was a very inspirational course for me. 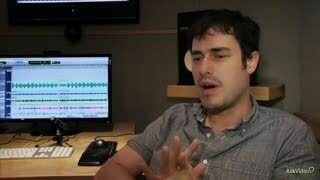 I especially enjoyed the explanation of the mixing process and appreciated the simplicity of it all. 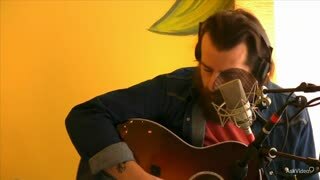 It sounded like something Johnny Cash would have done at Sun Studios back in the day. Kudos to the guys involved.